It increases strength and muscle mass with a well-balanced diet. Dietary food for athletes with increased physical activity supporting the construction of strength and muscle mass. 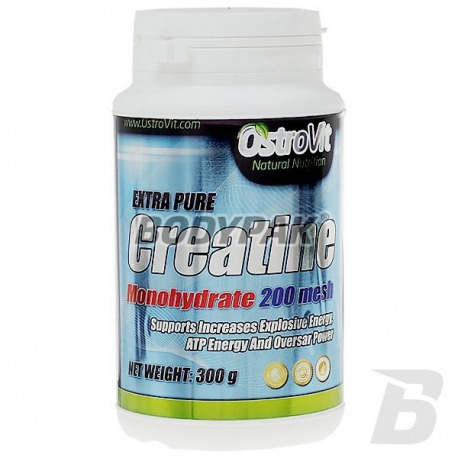 Ostrovit Extra Pure Creatine - Creatine monohydrate is a popular, harmless and of legal anabolic-ergogenic. It supports the production of muscle proteins and increases the production of ATP, which is a carrier of energy in the muscles. The product is a great support for both recreational athletes and professionals. 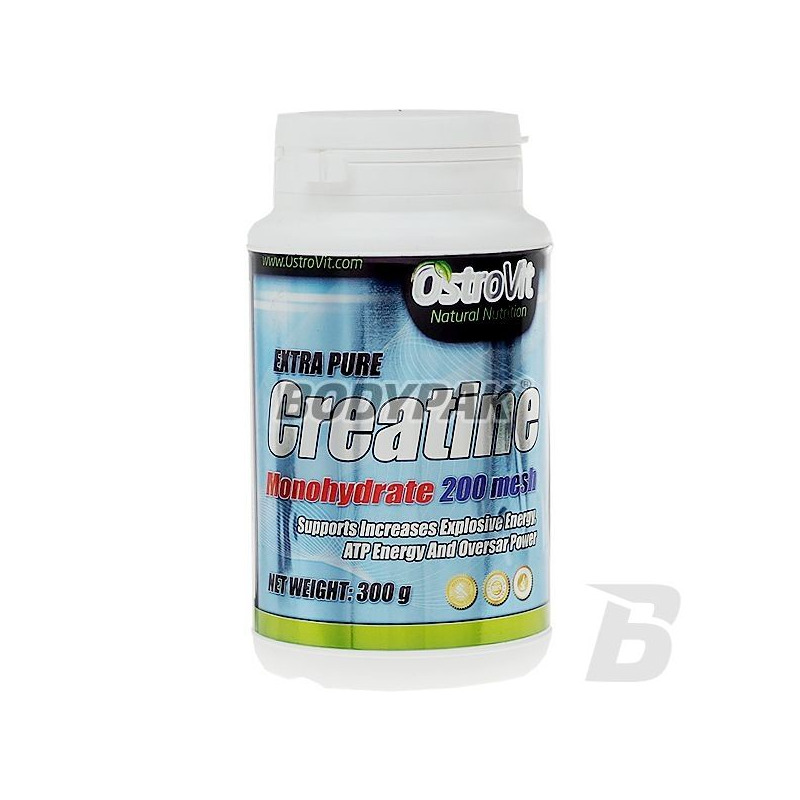 Creatine causes water retention in muscle cells, which contributes to an increase in intracellular tension. The voltage inside the cells, in turn, signal to the body cells to grow.